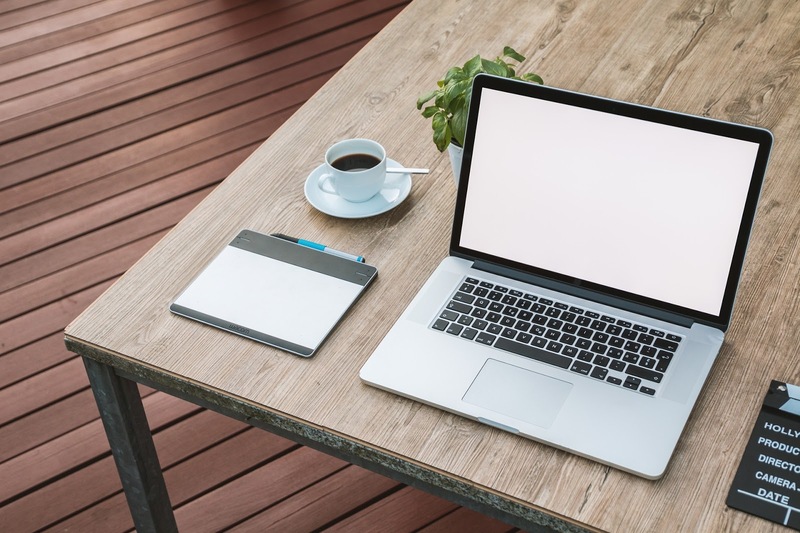 Companies are increasingly warming up to flexible working hours for their employees and encouraging them to work from home. Companies get to reduce their office space if employees work from home, which means that they save money, employees are happier if they have flexible hours, and it just makes sense. In similar fashion, a lot of people have started freelancing, which offers the flexibility of working from home and organizing one’s work schedule, and this is a very attractive prospect particularly for families with young children. It is due to this reason that garden office buildings are growing in popularity. A space away from home that provides a quiet place to concentrate on the work ahead. The daily commute to and from work takes 1.15 each way on average, which equates to 10,600 hours over the length of a career. It is quite a lot of time spent in a car or train. Having a garden office means that you can literally walk straight from your bed to your office in your pajamas. Less commuting means that you can save a lot of money on travel as well as incidentals like pricey coffee at Starbucks. If you work in a traditional office away from home, you probably finish work at about 5 p.m., which means that you probably don’t get home until 6/6.30 p.m., which means that you have less time with family. You may miss out on quality time with the children, their bath, and story time, for instance. Having a garden office means that when you finish at 5 p.m., you will be at home by 5.01 p.m. and ready to be with members of your family. You get to work in an environment of choice instead of having to spend weekdays crammed into a gray cubicle desk. From the color of the walls to the office chair, you have total autonomy over the décor in our garden office. Check out these for example from Quick-Garden. Instead of squeezing a desk into a spare bedroom, or using your kitchen table, a garden office provides a professional environment where you can hold meetings. Having a separate place where you work allows you to switch off better at the end of the day. If your office is inside your home, you are likely to be tempted to turn on your computer to check a few emails and before you know it, it’s already late at night and you haven’t spent any time with your loved ones. Having to actually leave the house and walk through the garden to the office reduces this temptation. After you are done for the day, simply lock the office door and walk away. If you work in a garden office at home, you reduce your carbon footprint since you travel less. If you invest in an insulated garden office, you will not have to use a lot of electricity to heat up the space, which also reduces your carbon footprint. Working as a freelancer from a garden office means that you enjoy flexible hours, which means that it is possible to work around other commitments like caring for your children. It also means that you will be available in case the house needs repairs since you will be at home to allow the repair person in, and on hand to receive any packages delivered to your address. If you work by yourself, you can escape office politics and will be freer to concentrate on the task at hand. 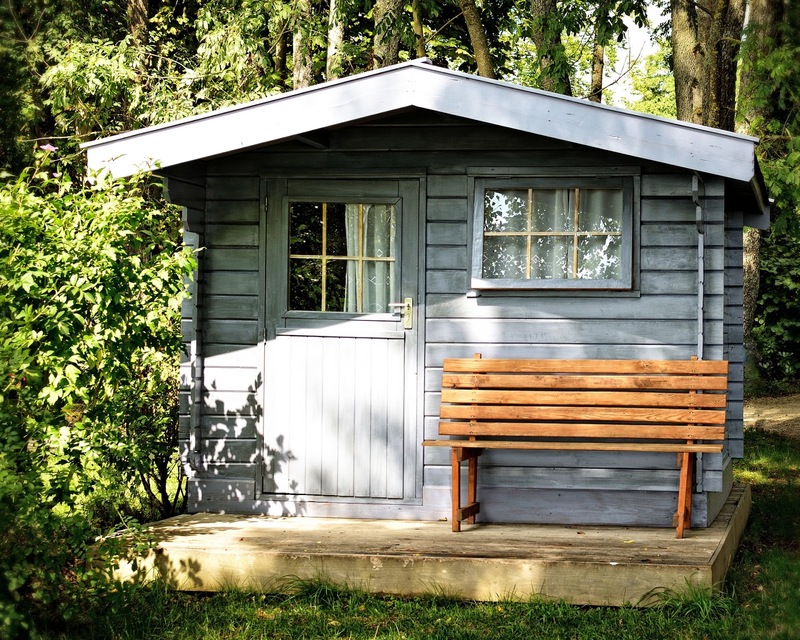 Adding a garden office can increase the value of your property by as much as 5 to 7 percent, which makes it a worthwhile investment into your future.